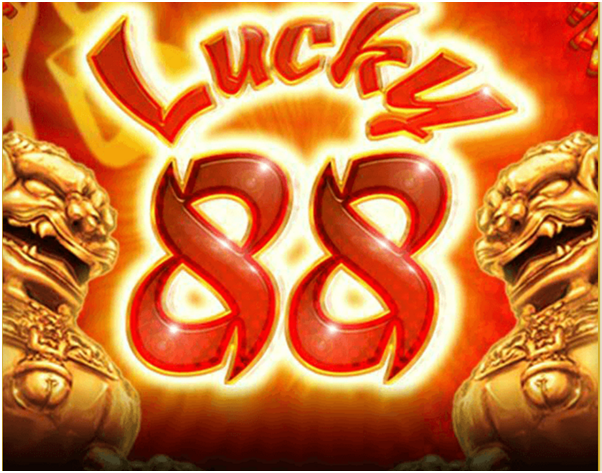 Lucky 88 is an online pokies app game developed by Aristocrat Gaming Technologies. 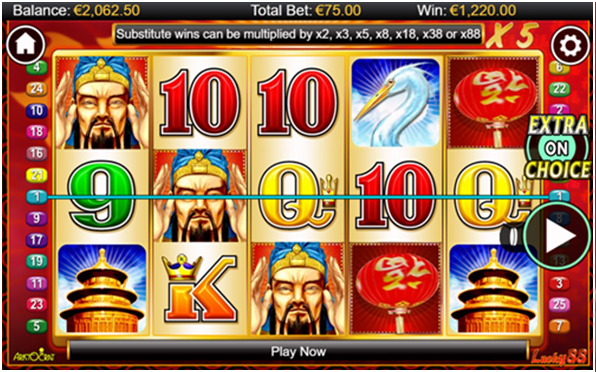 As the Chinese believe that 88 is the lucky number bringing in fortunes this game app offers interesting symbols like golden lions, cranes, a Chinese drum, a pagoda, traditional Chinese lamps, and high card values A, K, Q, J, 10 and 9. Also a Chinese man in his traditional attire acts as the wild symbol and can replace all other symbols, except the red lantern scatter symbol, on the reels to form a winning combination. 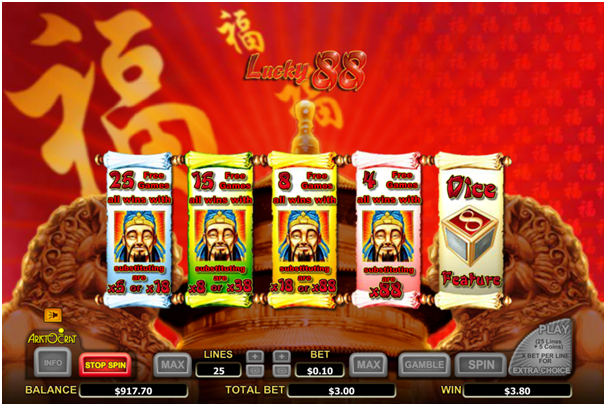 This pokies app is a 5 reel 25 payline machine reflecting the oriental style featuring quite rewarding options, including wilds, scatters and free games, where you can actually boost your bankroll. 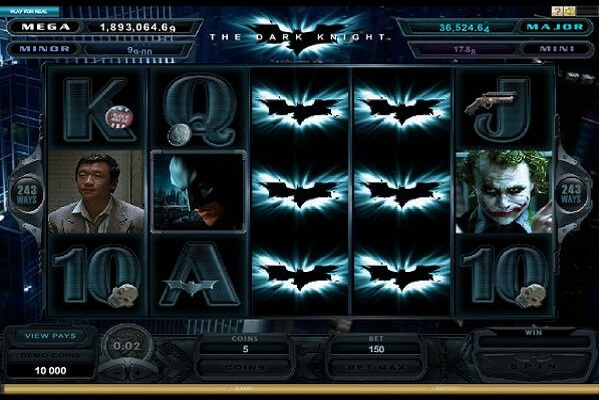 This easy-to-play online pokies game is available both in the free play and real money mode, and you can play it on any desktop or mobile device. How much to bet in Lucky 88 pokies app to play? The minimum bet amount is $0.01 and the maximum is $4. Players can bet only one coin per line, which makes the maximum bet amount to be $120. 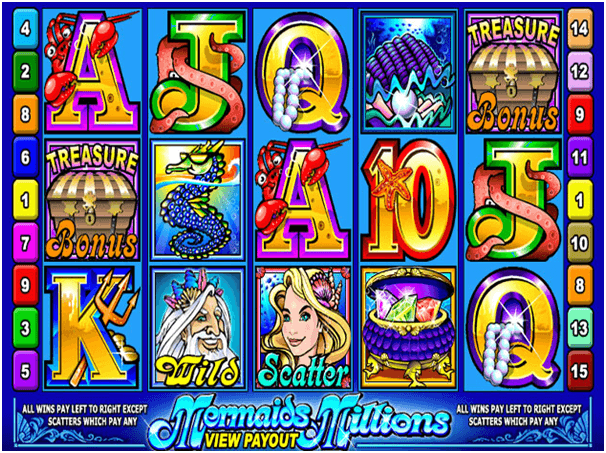 The maximum coins jackpot offered in the game is 888 coins or $3, 552. This game is not linked to any progressives but has a few bonus features that add to the excitement and also to your chances of winning. The game has a wild symbol and a scatter symbol. The red lantern is the scatter symbol, which if appears three or more times on the reels, triggers the free game bonus. 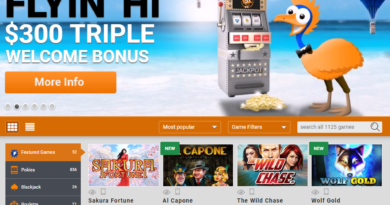 The bonus can be free spins or a game of dice, whichever the player opts for. You can get up as many as 25 free spins in one go. The game allows the players to make a strategic choice, leaving it up to them to improve the odds for winning. The game also has an extra choice feature where you bet on all the lines plus 5 extra credits. The scatter bonus game is activated only when you play with an active extra choice feature. 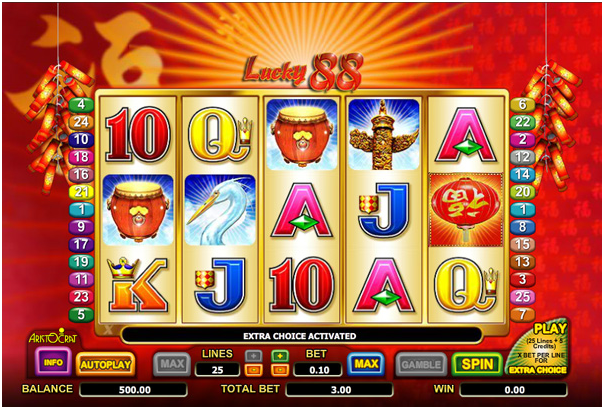 The Lucky 88 pokies machine app uses wide range of bonuses and has a traditional way to form a winning combination that can make you gain some wins. The game’s interface is simple to use and intuitive – just collect 3 symbols of the same kind. 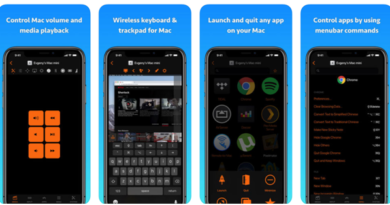 In addition, you can use a wild to substitute any other symbol except the scatter. 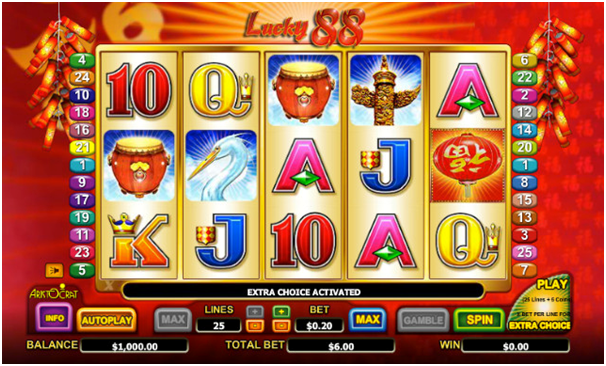 You can find Lucky 88 pokies app in any online casino offering Aristocrat games where you can play for real money. 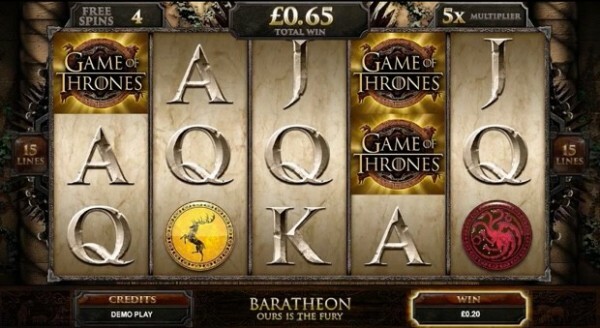 The game has a payout percentage ranging between 89.91 and 95.46 for its online version. Also find the game to enjoy in land-based casinos across the world, including casinos in Nevada, Macau and other casino destinations. ← What are the seven new features in Mac OS Sierra including how to play games?